Do you qualify for bankruptcy protection? FREE case evaluation. UpRight Law is BBB A+ and has over 500 5-star Google reviews. Hamilton, Burgess, Young & Pollard, P.L.L.C. 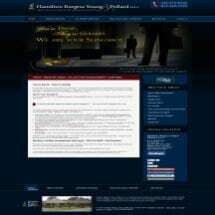 Need help with a Bankruptcy matter? You've come to the right place. If you're experiencing financial difficulties and are considering bankruptcy or have already filed for bankruptcy, a bankruptcy lawyer can help. Bankruptcy lawyers can determine if bankruptcy is right for you, or advise you on debt relief options -- including Chapter 7 debt discharge plans, Chapter 13 debt repayment plans, and Chapter 11 reorganization. Use FindLaw to hire a local bankruptcy lawyer to help with debt settlement, and stop wage garnishment. 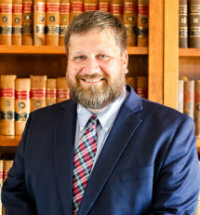 Need an attorney in Barboursville, West Virginia? Use the contact form on the profiles to connect with a Barboursville, West Virginia attorney for legal advice.